It didn’t occur to me until now that there is an emphasis being placed on the kind of bottled water that you purchase and drink, since I just grab a random water bottle brand in a store to quench my thirst. Generally there’s mineral, distilled, and purified water. What sets them apart from each other are the contents and the degrees of filtration and purification that the water undergoes. Distilled water is a form of purified water, but it consumes a huge amount of heat and energy unlike purified water, which undergoes reverse osmosis technology (sifting the substance through filters). Purified water not only removes contaminants but also bacteria and other microorganisms living in the water. 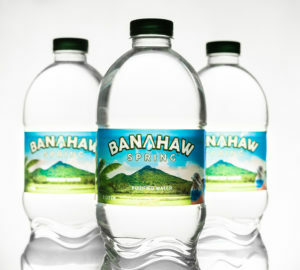 The source of water in most bottled water can come from anywhere, whether it’s tap or from the springs. Unfortunately, this is where most bottled water brands fail to acknowledge. 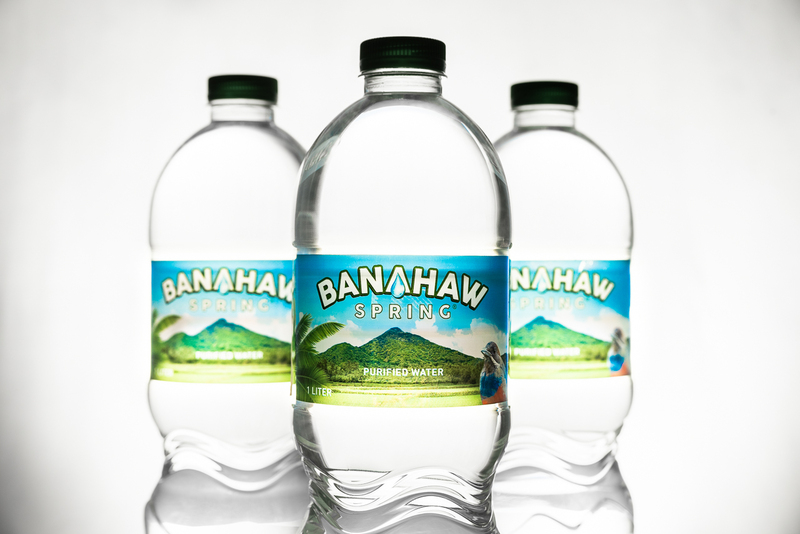 Enter Banahaw Spring, a product from Philippine Bottling Beverage (PBB) that is literally sourced and purified at the foot of Mt. Banahaw in San Pablo, Laguna. The mountain also serves as a watershed for the provinces of Laguna and Quezon used for domestic, agricultural, and industrial purposes. Like any other water bottle brands, it comes in the same standard sizes and is available in most stores, but the product is specially designed with precise rounded corners or waved ribs that follow the curves of the hand for easy gripping. 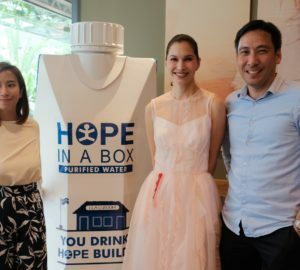 “The dilemma nowadays on the current bottled water brands is that they seem to have missed one important factor—a bottle that fits one’s grip. Which means that, it’s either too thin or too stiff to carry,” says Thor Jourdan Mutuc, PBB business development manager. And while it is still a plastic product, the company uses BPA-free (Bisophenol A) caps and bottles with less plastic weight to reduce health risks like cancer, infertility, and diabetes, and carbon emission that’s harmful to the atmosphere. “Beyond that, we are putting in place measures that are geared towards protecting forests that nurture groundwater and contribute to the healthy circulation of water in nature,” says Mutuc. 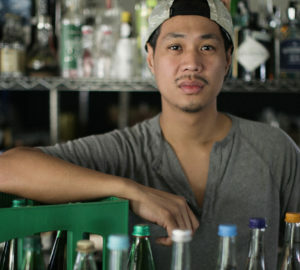 Can Manila become a great food city?